Brian Gionta will make a special guest appearance on Friday, Dec. 21 when the Amerks host the Hartford Wolf Pack. The Rochester Americans announced that former Amerk and Rochester native Brian Gionta will make a special guest appearance on Friday, Dec. 21 when the Amerks host the Hartford Wolf Pack at 7:05 p.m. at The Blue Cross Arena. Gionta is scheduled to sign autographs from 6 to 7 p.m. prior to the game presented by Pepsi in the upper concourse and will meet with fans throughout the night. Gionta retired following the 2017-18 season during which he practiced regularly with the Amerks in preparation for the 2018 Winter Olympics in PyeongChang, South Korea. Gionta appeared in one game for the Amerks, a 4-2 loss to the Toronto Marlies on Feb. 2, becoming the only Rochester native in the 63-year history of the franchise to score a goal in his Amerks debut. After serving as captain for the U.S. men’s national team in South Korea, Gionta made his highly anticipated return to the NHL, recording seven points (2+5) in a brief 20-game stint with the Boston Bruins to close out a 17-year playing career. Gionta recorded 595 points (291+304) and 377 penalty minutes over 1,026 career National Hockey League games with the Boston Bruins, Buffalo Sabres, Montreal Canadiens and New Jersey Devils. He also compiled 68 points (32+36) in 113 career playoff appearances and was a member of the 2003 Stanley Cup-winning Devils. The former Boston College standout served as team captain in each of his last full seven seasons in the NHL, including the previous three in Buffalo. He totaled 103 points (40+63) in 230 career games with the Sabres from 2014-17, appearing in his 1,000th NHL game during the 2016-17 campaign. 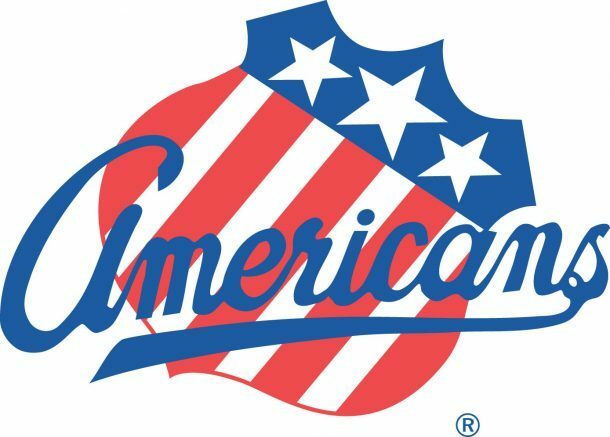 Be the first to comment on "Brian Gionta to appear at Amerks game on December 21"